Exchange ensures that your business communications are always available, while you remain in control. Move to the cloud overnight, deploy on-premises, or manage a hybrid deployment with mailboxes that are both online and on-premises. Manage powerful capabilities, including data loss prevention and Office 365 Groups Tooltip Icon, from the easy-to-use, web-based Exchange admin center. Role-based access helps you manage Exchange efficiently and delegate tasks. 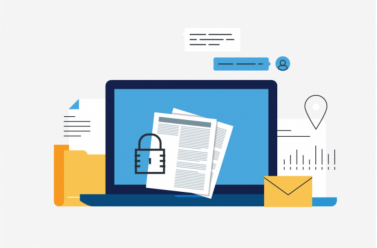 With Exchange archiving, large mailboxes, and retention policies, your users can keep important data in one place and you can take control of your storage and compliance demands. Exchange helps you be more productive by helping you manage increasing volumes of communications across multiple devices and work together more effectively as teams. With an inbox that focuses on the relevant and important messages and sets up rules that match how you work, you can get more done, faster. With a group inbox, calendar, and conversation, your teams can self-organize and keep work moving forward. Sharing files with the group is easy with OneDrive for Business—you can coauthor in real time and when a file is updated, all team members are automatically informed. 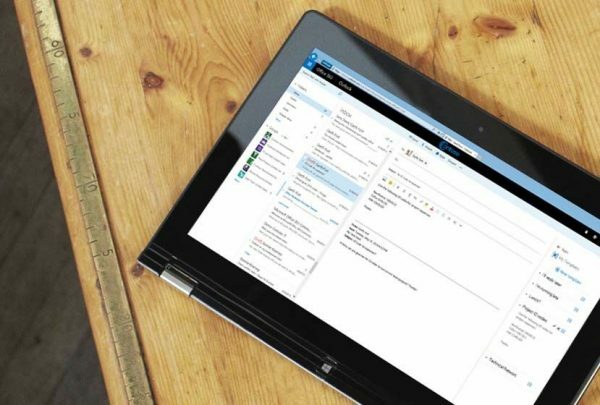 Access content, conversations, tasks, or schedules from your devices, using the Outlook app for iOS and Android or Outlook on the web. Exchange helps protect business communication and sensitive information, simplifying internal and regulatory compliance. Built-in defenses against viruses, spam, and phishing attacks actively protect your communications. Data loss prevention features identify, monitor, and protect sensitive data through deep content analysis, and Policy Tips in Outlook inform users about policy violations before sensitive data is sent.